Difference Between Procedures and Work Instructions? Knowing the difference can help you understand the documentation process much better and develop outstanding documentation. Many people confuse procedures and work instructions. In fact, most people write work instructions and call them procedures. 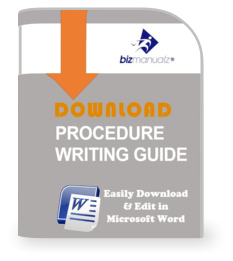 Knowing the difference between procedures and work instructions can help you understand the documentation process much better and, therefore, develop great procedure documentation. Where do the inputs come from (suppliers)? Where do the outputs go (customers)? Who performs what action when (responsibilities)? How do you know when you have done it right (effectiveness criteria)? What feedback should be captured (metrics)? How do we communicate results (charts, graphs and reports)? What laws (regulations) or standards apply (e.g., ISO 9001, 8th EU Directive, IFRS, Sarbanes-Oxley)? 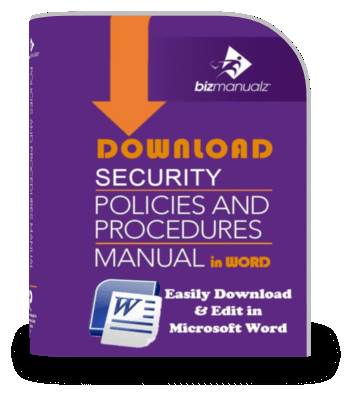 Level 1 and Level 2 represent your policies and procedures. 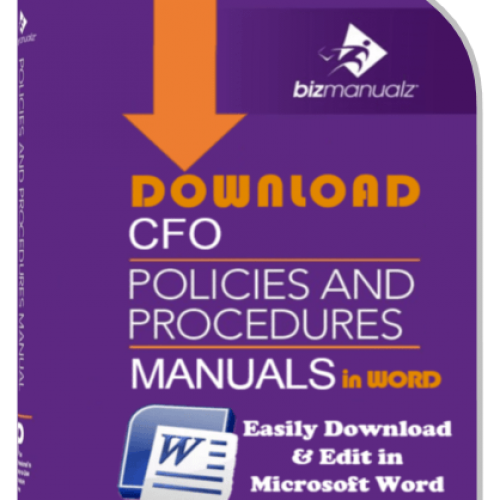 What is the difference between policies and procedures? Your policies are at the top of the pyramid, like a beacon from a lighthouse. They direct the procedure in the proper direction and provide a foundation for the procedure’s description of the process being documented. 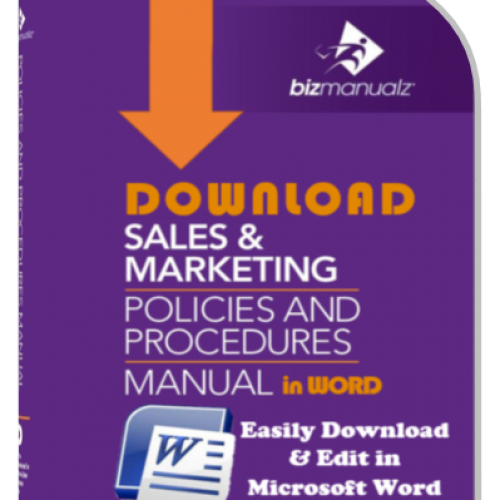 A policy is used as a course of action to guide and influence decisions. In an ISO 9001 system this may be found in the “Quality Manual“. The purpose of this level of documentation is to state concisely the policies and objectives of the company, organization, or division. Policies are similar in some ways to mission statements. 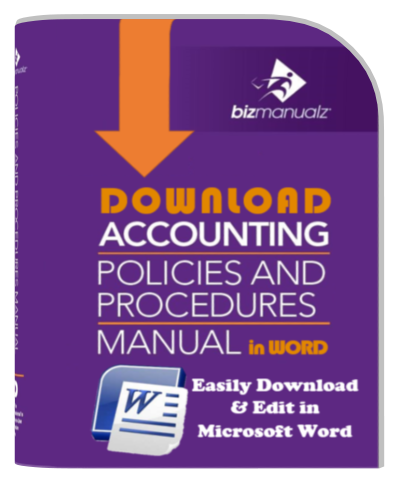 At a minimum, the Quality Manual is required to describe the scope of your registrations, your exclusions from any ISO clauses, your quality processes, and your quality procedures. Your procedures are the second level of documentation, which should be more detailed and describe who does what and when (in sequence or order). 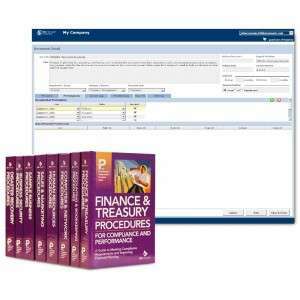 Activities for a department or function might be listed along with the functional titles or positions responsible for the procedure. These procedures can be text based but many use a process map to communicate the information. As you rewrite the procedures for your application, be sure to verify your modifications against the requirements of the ISO standard to ensure all requirements are still addressed. An example of where you may want to change the format is the Effectiveness Criteria section of certain procedures. When determining these criteria, a holistic approach as to what is best for the company should be used. An obvious example involves Purchasing. In the past, Purchasing effectiveness was measured by the purchase price of materials. The obvious fallacy with this measure is that out of specification or marginal components result in increase costs downstream and may actually result in higher total costs. 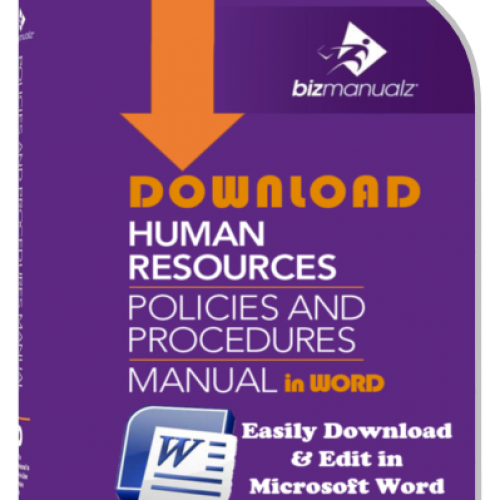 Work instructions should be very detailed on “how” to accomplish a specific job, task or assignment. For example, a work procedure could be developed for assembling the final housing of a product with step-by-step instructions including such detail as the torque requirements of the fastening screws. Individual work instructions are very specific to an industry or company. 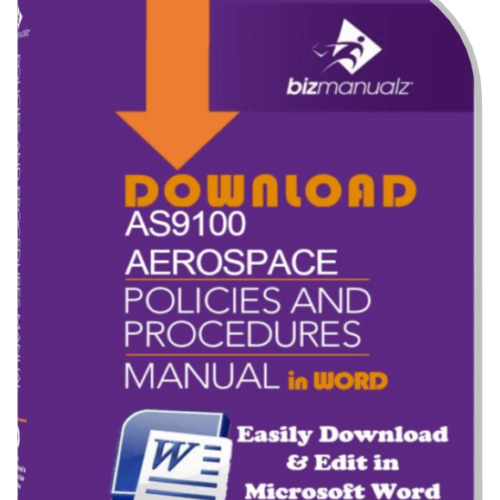 Supplimental documentation may be used including User’s Manuals, Engineering or Technical Manuals, Technical Support notes, Manufacturing Notes, etc., in order to create detailed work instructions. 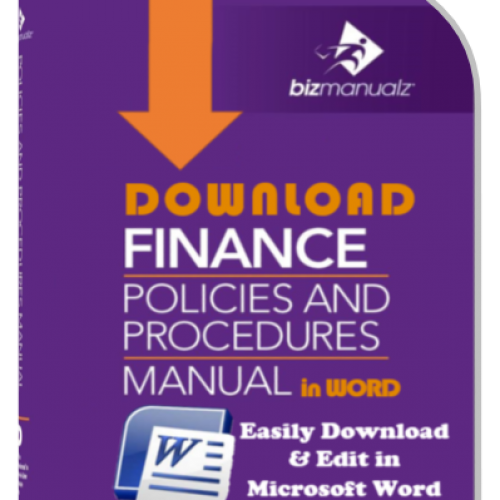 The last level of documentation includes forms used to create records, checklists, surveys, or other documents used in the creation of a product or service. 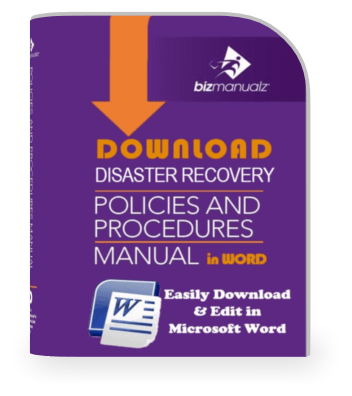 Records are a critical output of any procedure or work instruction. They form the basis of your process communications, audit material, and process improvement initiatives. Some of the obstacles that can interfere with successful ISO 9000 Quality Management System implementation and that must be avoided can include, unrealistic time frames, resistance to change, lack of management commitment, insufficient training, or subjective interpretation of the standards. The areas most frequently resulting in Non-Certification by companies to date have been in document control, design control, purchasing, inspection and testing, quality systems, process control and inspection, or measuring and test equipment. Although all areas of the company’s quality assurance program are required to be in compliance with the standard, management should perform extra reviews to ascertain compliance in these above areas. The appropriate personnel under the direction of management should review the standards and develop, implement and maintain a minimum set of quality systems and procedures to satisfy the ISO 9000 standard. 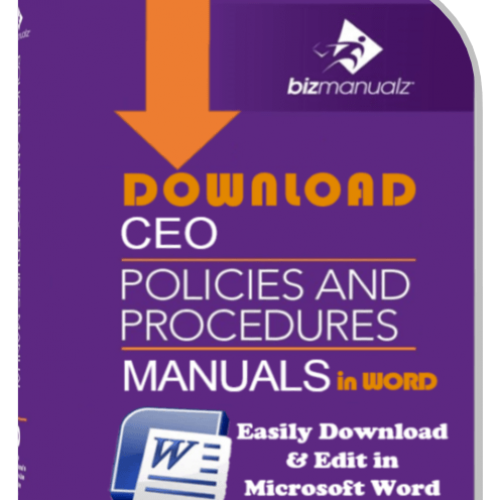 Learning how to write policies and procedures is easy once you understand the four levels of documentation and the difference between policies, procedures, and work instructions. 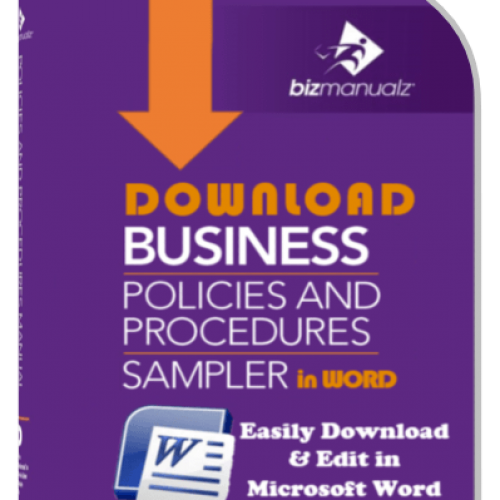 Sample policies and procedures from Bizmanualz make it even easier! What Makes Good Procedures Good?